Give your scalp a Rejuvenation. 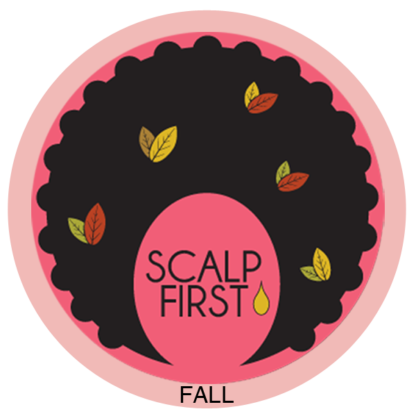 After a summer exposed to the elements, your scalp could use a Re-fresh. A cleanse and condition for your scalp. As autumn rolls on, heaters get cranked up and air gets drier. 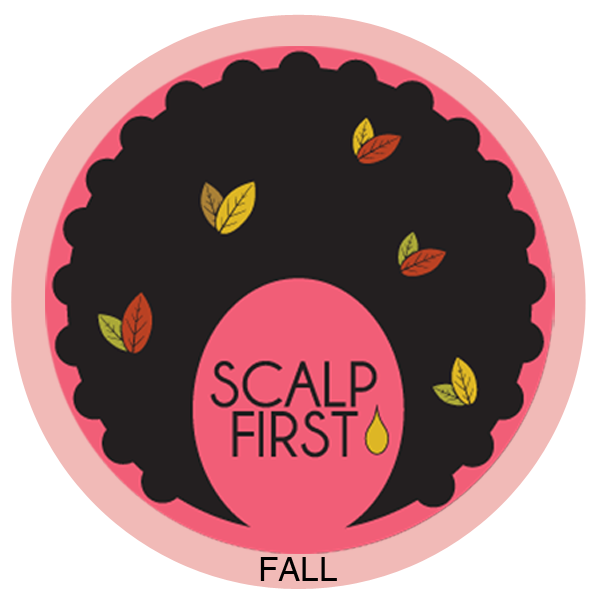 Fall means your scalp is ready for added moisture and protection. Apply a few drops to scalp and massage for 3 to 5 minutes. Shampoo to remove oil. Longer for treatment. Add a drop to supercharge your conditioner. Can be left on scalp for added moisture and essential oil benefits. Add a drop to palms and work through frizzy ends.